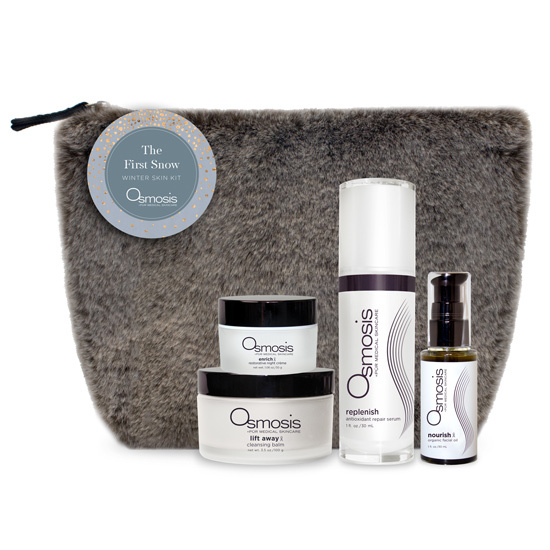 I love the Osmosis product line as an Esthetician. I sell this product line on my skin care website. http://www.karinherzog-jmilan.com and also use it in my skin care studio in Aliso Viejo, California. 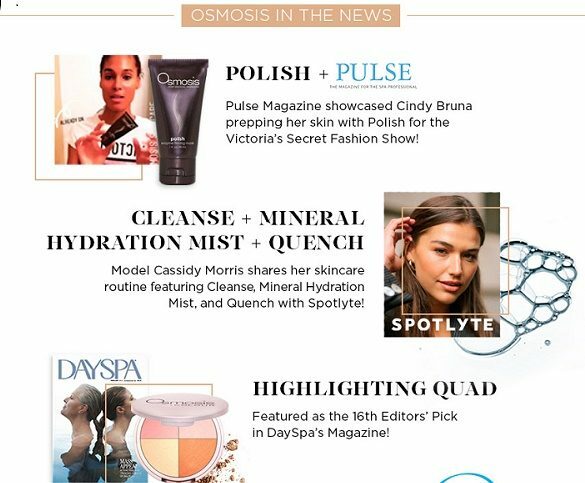 Daily I am asked questions on the Osmosis Pur Medical Skin Care line. I am very comfortable in knowing how these products work on the skin and this is a way to continue increasing your knowledge of the products. I will answer some of the questions that are asked of me on a daily basis. I not only sell the products to you, but help guide you on maintaining and improving your skin. The products are wonderful for all skin types and also gentle enough for ethnic skin. 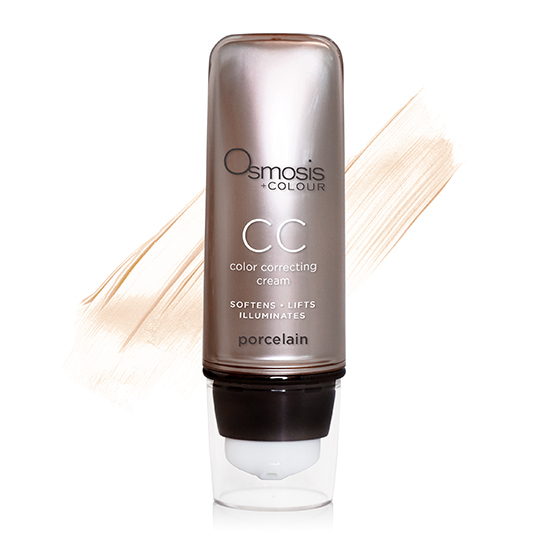 This Blog is not affiliated with Osmosis Pur Medical Skin Care. It is my own way to keep you up to date on this fabulous line that I retail. Be sure to only purchase from an authorized seller such as I am . 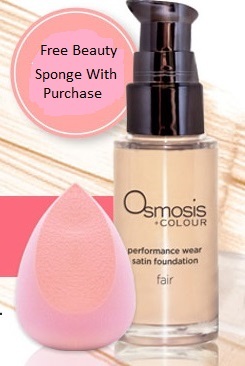 The products sold on outside venues such as Ebay and Amazon are not supported by Osmosis Skin Care. 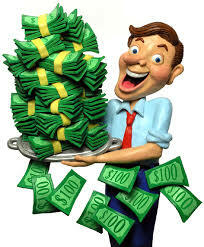 The products are not guaranteed by Osmosis, nor is there the professional help you need in purchasing the products. The price difference is not that much that you are putting your skin in jeopardy using the incorrect products. You want the best results.